Lipstick, foundation and eyeliner are all part of the world we call makeup. The world of makeup is constantly changing and growing. Nowadays there is no set right or wrong way of applying your makeup. Thankfully for us females, with the help of Instagram and YouTube there are a variety of makeup artists that are constantly sharing the latest tips on what products to get and how they should be applied. This has allowed us to compile a short list of three essential products that are useful for you to have within your makeup bag. Highlighter – A highlighter is fantastic if you want to add some shimmer and glow to your face. It can be applied across your forehead, on your nose and even above your contour. They come in a variety of colours and are available in powder and sometimes a cream consistency. Whichever you choose is simply down to preference. They are available at a starting price of £5 in drug stores and from £20 in the higher end of make-up brands. 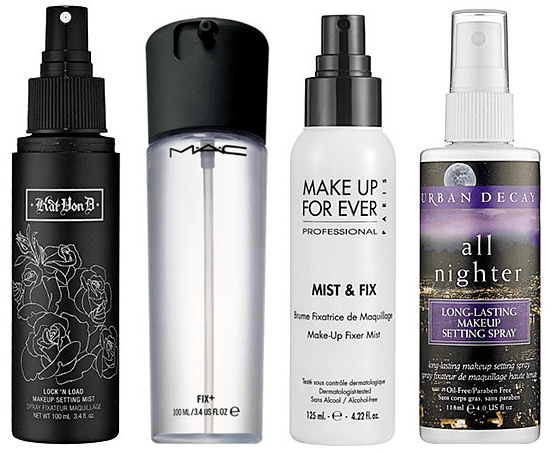 Setting powder or spray– A setting product will do wonders in ensuring that your make up stays in place all day long. After applying your make up, simply spray on or apply a finishing powder to your face to hold your make up in place. Similar to a highlight the product you choose is down to what you prefer, although each product Is designed to give off a different finishing make up look. False lashes – False lashes can really help to create a glamorous effect on your make up. A good pair of lashes can be reused as many times as you like depending on how well they are taken care of. They are available at Boots and Superdrug at a starting price of £5. Don’t worry if you don’t know how to apply them. There are a variety of online tutorials with different methods on how to apply them. 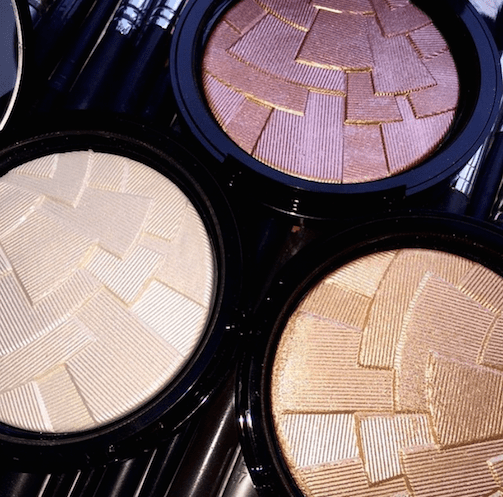 Now that you know the three secret products that can make a huge change to your makeup, be sure to pick them up on your next make up shopping trip.